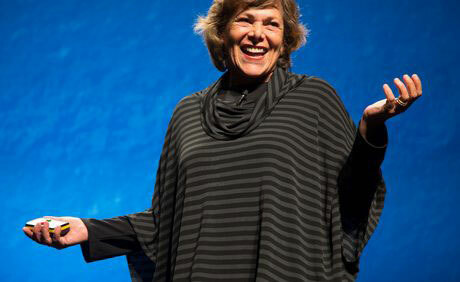 In todays podcast we get to meet a woman who has been producing some of the most cutting edge research in the fields of psychology, aging and mind-body interactions for over four decades now and is still to this day going as strong as ever. Ellen Langer was the first woman to be tenured in psychology at Harvard, has gone on to author 11 books and more than 200 research articles and along that academic way garnered professional accolades galore. And this study is simply the tip of the research iceberg for this ‘brilliant, creative social scientist, without any respect for conventional wisdom‘. And thank goodness for us she is so! 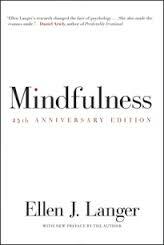 In this short but fascinating conversation Professor Langer also discusses her many decades of work with mindfulness and expounds about her equally astounding Psychology of Possibility. I will certainly be writing more about Ellen’s extraordinary work and do listen in as I’m sure you’ll be as amazed as I most certainly am. 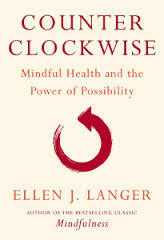 You can also find links at the bottom to two of her bestselling books: Mindfulness and Counterclockwise. If you haven’t already read them, trust me you need to.